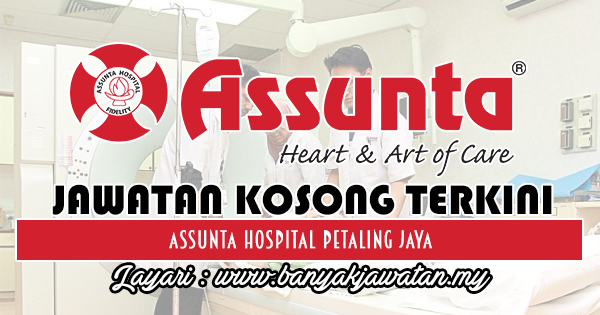 The history of Assunta Hospital is closely linked to the establishment of Petaling Jaya, a satellite city developed in 1952 to ease the problem of overpopulation in Kuala Lumpur. With a founding population of 800 people who stayed mostly at the area known as Old Town today, it soon became clear that Petaling Jaya needed a reliable healthcare provider. Understanding the need for medical services, four Franciscan Missionaries of Mary (FMM) nuns started a small clinic called Ave Maria at Section 1 to serve the healthcare needs of the underprivileged in 1954. Through public donations, the little clinic was soon expanded to include a maternity home and convent. 0 Response to "Jawatan Kosong di Assunta Hospital Petaling Jaya - 29 Ogos 2018"